Discover this quaint and eccentric Sussex town: our Rye treasure hunt is full of cobbled streets, timbered houses and historical stories. 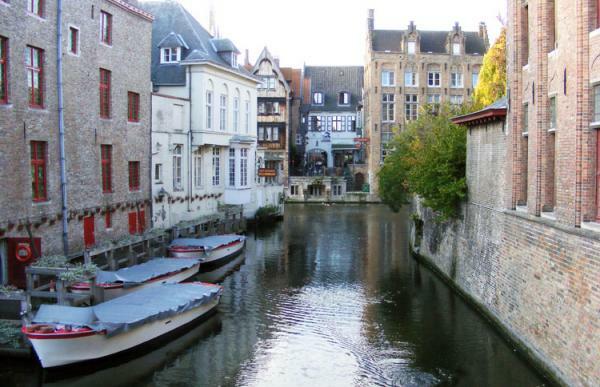 Discover the romantic medieval capital of West Flanders with our Bruges Treasure Hunt. 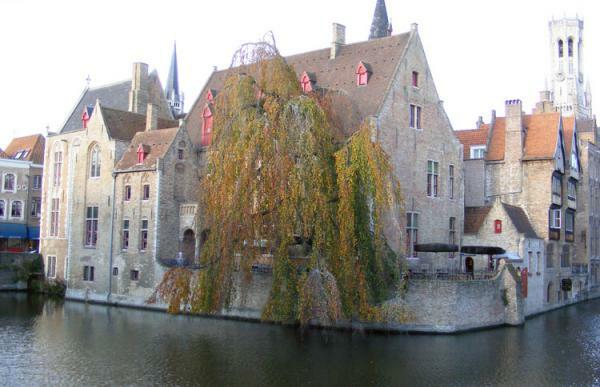 The beautiful city of Bruges was the medieval capital of West Flanders. Today, it is a much-visited destination for its romantic canal-lined streets, gabled architecture and of course – its chocolate shops. 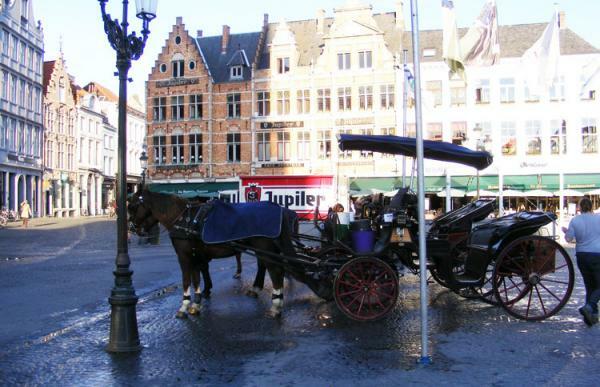 Our Bruges treasure hunt is based on a circular route: starting at the Belfort and Markt, it passes through the Burg and along the main canal routes up to the Cathedral, before coming through the main shopping area back to the Markt to finish. 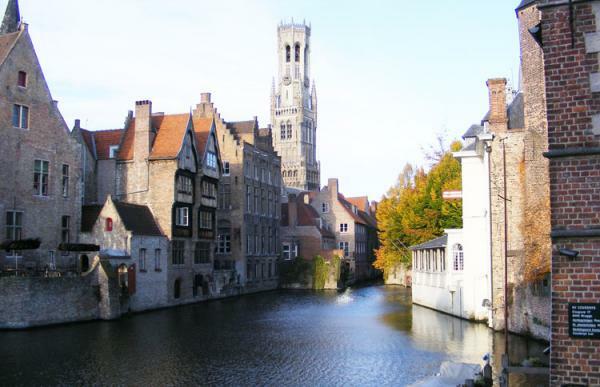 Getting there: it's easy to reach Bruges from the UK on the Eurostar to Brussels, then take one of the many inexpensive trains for the 50 minute journey on to Bruges. Please note that this pack does not include a cryptic pub names round. Instead, there are two separate picture rounds.